The UK is gearing up for a green transportation revolution as the first wireless electric car charger was recently launched in London. The IPT (Induction Power Transfer) is the world’s first commercially-available wireless electric car charging system, and is the flagship product of recent start-up company HaloIPT. The company’s unique charging system has been described as the safest, most efficient and most effective way to transfer power without wires. The company is planning to electrify parts of England’s M25 motorway by using magnetic induction, a principle that was first discovered in the 1800s. 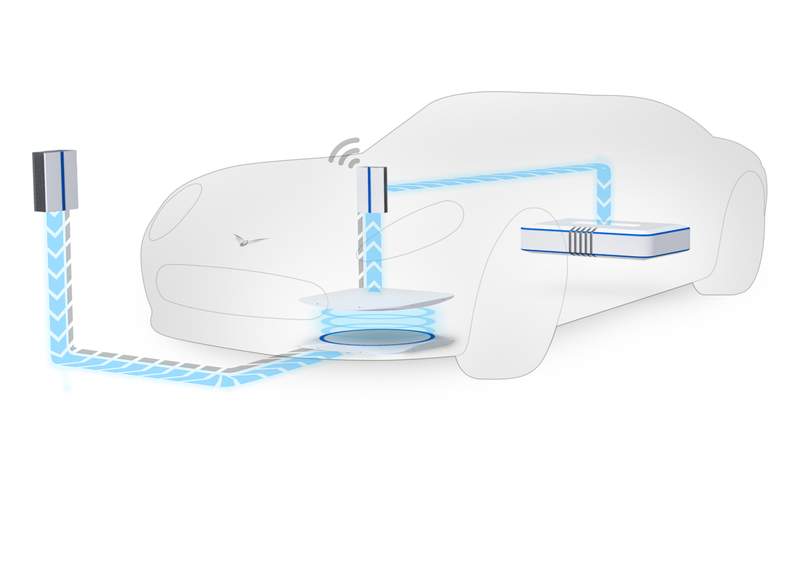 The Inductive Power Transfer system allows a car fitted with a simple integrated receiver pad to be charged automatically when parked or driven on roads with HaloIPT’s special charging pads beneath their surface. If major road routes such as the M25 are ‘electrified’, then it will greatly increase the range and the appeal of electric vehicles. The IPT is designed to be compatible with all vehicles (including eBikes and heavy goods vehicles), and it has been designed to function under any weather conditions — even if the driver doesn’t align the car properly with the pads embedded in the asphalt. The system was tested by HaloIPT on a Citroen C1, named Evie, to see the charging performance of the IPT. It took six hours to fully charge Evie from 20 percent capacity, with the energy sourced from a regular household socket. The company also says their system can charge even at distances of up to 40 centimeters. A lot of people are going to be really happy about this new wireless electric car charger. Considering how much it costs to buy a car and the car finance plans that you need to take up to drive one home, it would make sense that every bit of owning the car after that be as convenient and simple as possible. And I bet the new wireless charger would do the trick! going forward for a better world! The UK is gearing up for a green transportation revolution as the first wireless electric car charger was recently launched in London. The IPT (Induction Power Transfer) is the world’s first commercially-available wireless electric car charging system, and is the flagship product of recent start-up company HaloIPT. 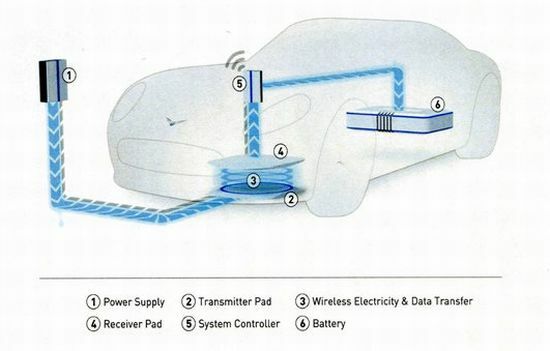 The company's unique charging system has been described as the safest, most efficient and most effective way to transfer power without wires.